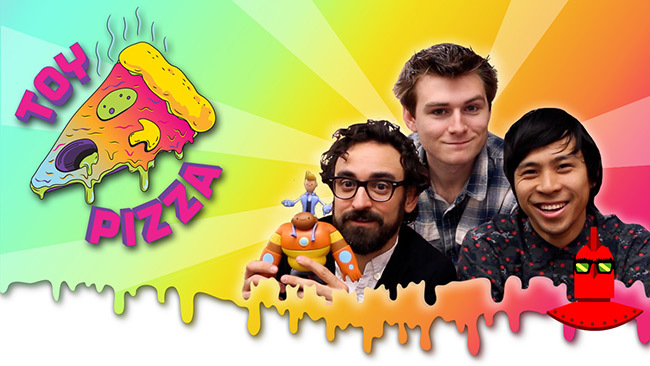 November 2014 - The Toy Pizza series on YouTube has a new episode online! Episode 43 features action figures based on Super Smash Bros. Episode 41 featured Halo toys and episode 42 showcased more video game action figures (NES Batman, Pokemon, Bioshock: Infinite, Scary Hill 3). Sale runs until Monday, Dec 1st. This 1/72 scale statue stands 20.5" wide by 17.7" deep and 11.8" high, and shows Smaug protecting his hoard. We have this piece listed at $699.99. Wave 1 of Mezco's new Mortal Kombat X figures includes Raiden, Scorpion and Sub-Zero. Each comes with specialized equipment, and they are priced at $18.99 each, or $52.99 for the Set of 3. November 20, 2014 - Every year, the World Against Toys Causing Harm (WATCH) group issues a "Top Ten Worst Toys" list to aid parents and other gift-givers in shopping for holiday toys for children. Be sure to visit WATCH's official 2014 slideshow to read more details about why each toy was included on the list. 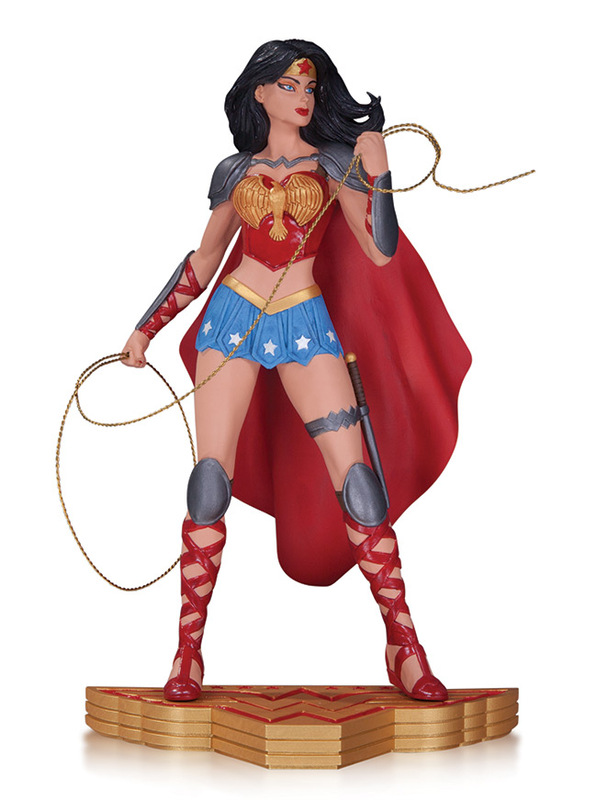 This 6" figure is designed by Mezco to have a cloth outfit and over 32 points of articulation. He comes in his blue and gray outfit with alternate 'clawed' hands and a grappling hook of some kind. We have him listed at $64.99, $5 off the MSRP. Included in this new set are Wounded Corporal Hicks, Ripley, Private Drake, Battle-Damaged Attacking Alien, Sergeant Apone, Alien, Corporal Dietrich and Infected Colonist. The Set is listed at $29.99, saving you $10 off of the MSRP. November 20, 2014 - Listed below are the toy (and child-related) recalls from this week; these links go to the official announcements on the Consumer Product Safety Commission web site. November 20, 2014 - Toys'R'Us has sent out an email with a link to an in-store coupon you can print to get 15% off your regular-priced purchase. The coupon is valid November 21 - 22. Print the coupon to use in-store (the link goes to a .pdf file). 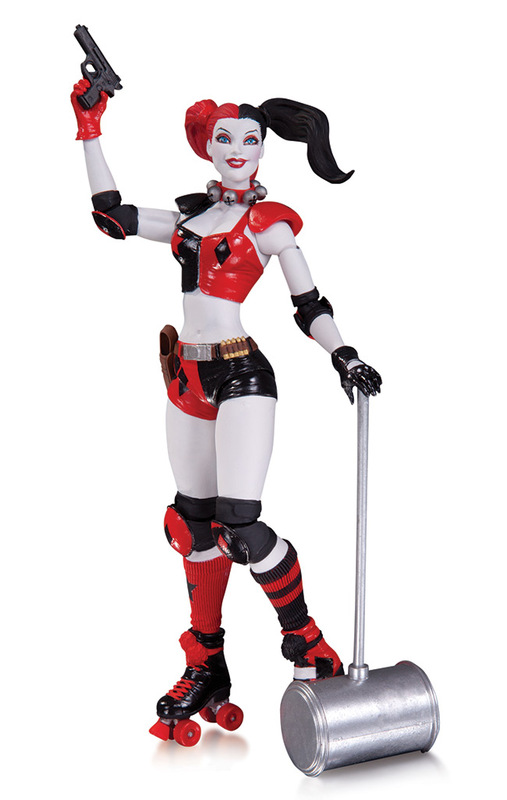 Don't miss your chance to get these action figures of your favorite DC Comics Super Heroes and Super-Villains featuring their DC Comics - The New 52 designs for the first time. 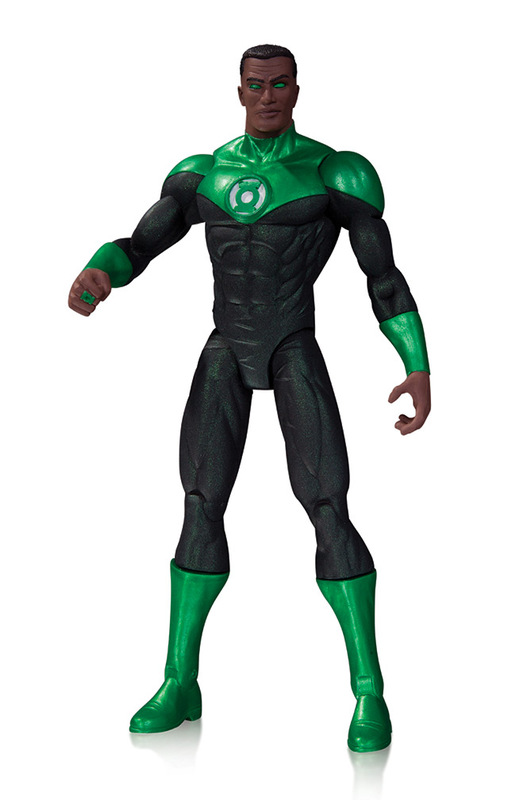 GREEN LANTERN JOHN STEWART - 6.75"
The striking statue based on the dynamic designs of superstar artist David Finch, the new penciller of the monthly WONDER WOMAN monthly comic book series, is the newest addition to the popular line featuring unique interpretations of the Amazon Warrior. 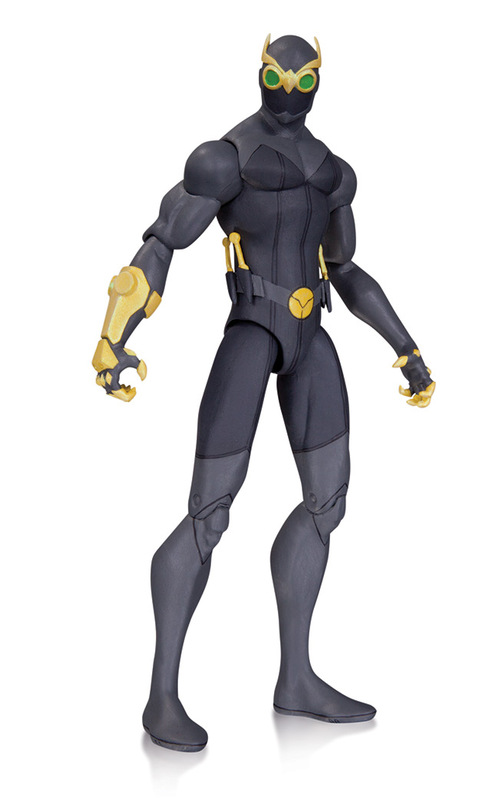 The Dark Knight must not only battle the Boy Wonder in the DC Universe Animated Original Movie, Batman Vs. Robin, but also an army of undead assassins called the Talons! 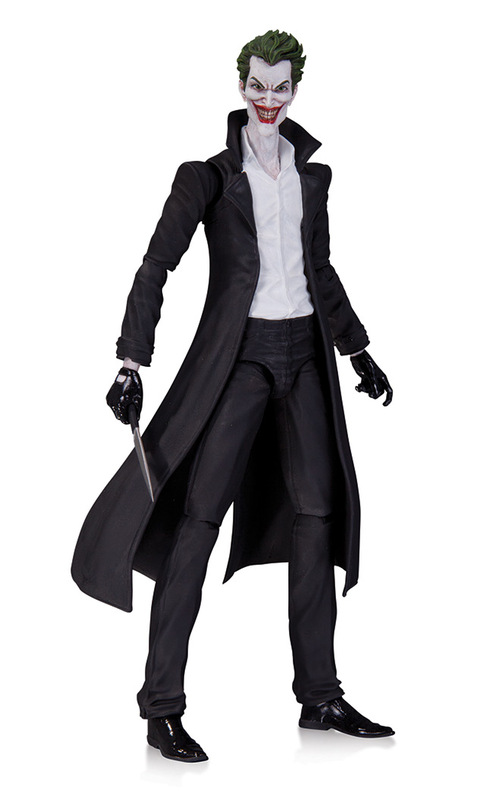 This detailed action figure captures their stylized design from the film. 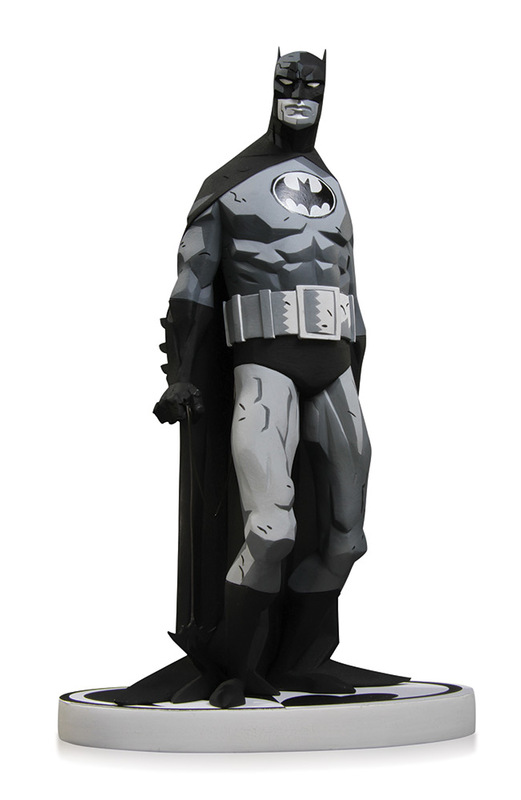 Based on the designs of Mike Mignola this classic statue is back! Mike Mignola's unique vision for Batman Black and White was a sell-out success in 2006. Now, due to popular demand, the second edition will be released with an all new lower price.